Here is a rare kit. 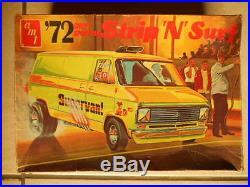 1972 Street N Strip Drag Van by AMT. Original issue never reissued in this version. Would make an awesome addition to your Chevy van or drag collection. 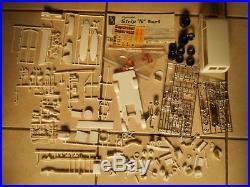 The item "RARE AMT'72 STREET N STRIP DRAG VAN UNBUILT" is in sale since Saturday, March 11, 2017.